Although every day is coffee day for many of us, we always love the opportunity to celebrate our favorite drink with other coffee lovers! So October 1 is a special day at Café Britt. 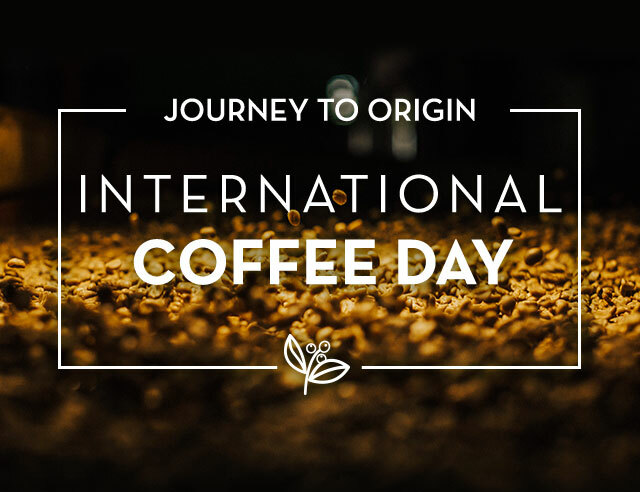 International Coffee Day was officially launched in 2015 by the International Coffee Organization, but many coffee-producing countries have had their own holidays for a long time. Here in Costa Rica, for example, National Coffee Day is the second Friday in September, which was September 8 this year. We generally celebrate with a local fair that includes coffee booths, traditional food and dance, and information about coffee production. For this year’s International Coffee Day, Café Britt is celebrating our own personal history with coffee in Costa Rica. We are proud to have been instrumental in opening up the coffee market within the country, instigating a change in legislation to allow local coffee companies to sell high-quality beans right here, instead of having to export them as was the law at the time. Thanks to the perseverance and vision of our founders, both Ticos and tourists alike can now drink gourmet coffee in the place where it was grown. 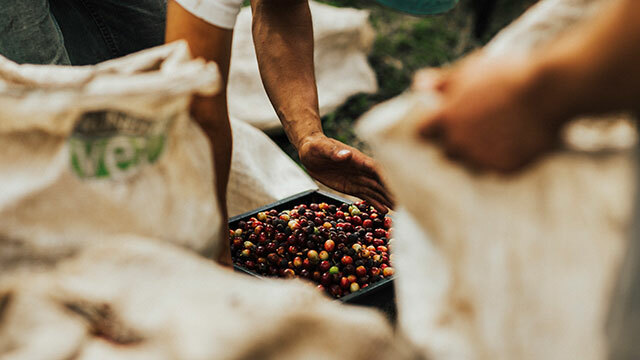 In fact, in Costa Rica we are uniquely lucky in that we are able to view the entire process involved in getting coffee from plantation to roaster to cup. It’s complicated, detailed, and beautiful—perfect for a video! 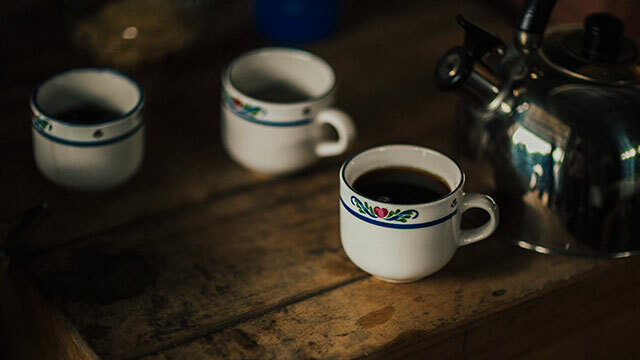 Spanning the seasons, our short film on coffee making is unlike any you have seen before, perfectly capturing the passion and joy that a great cup of coffee inspires. 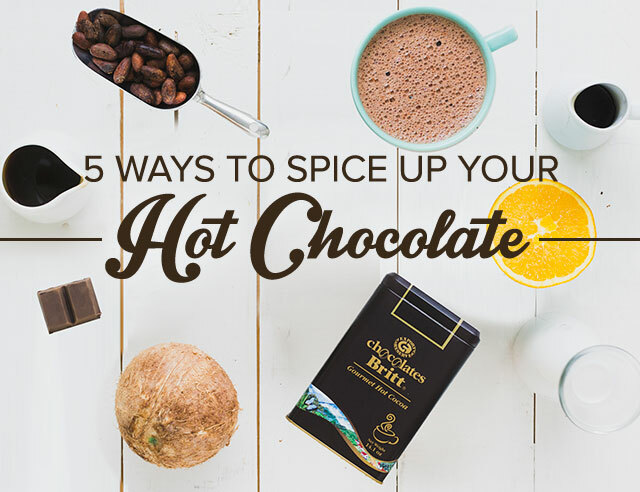 After seeing it, you’ll definitely appreciate your morning cup in a different way.